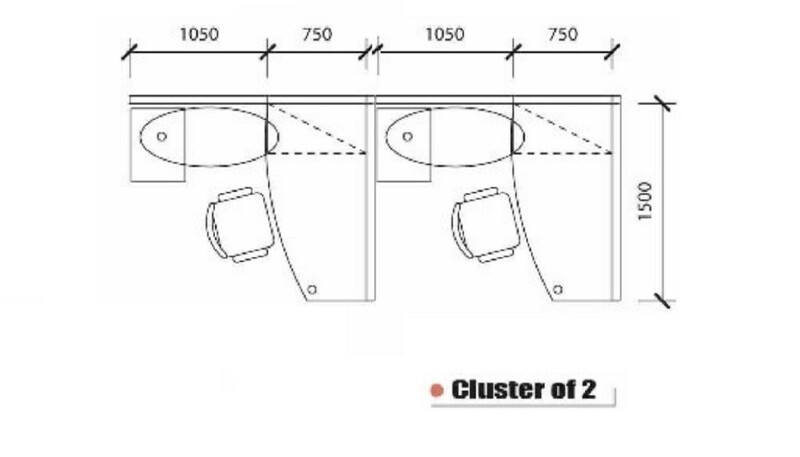 Looking for WORK TABLE for your office in Singapore? 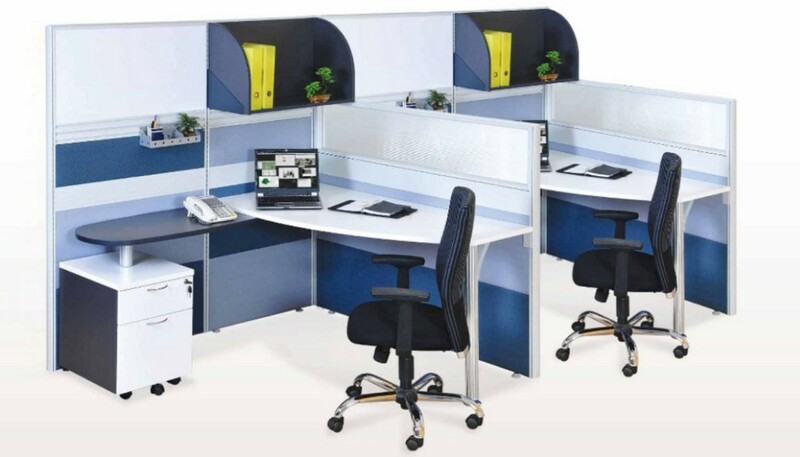 We have a wide range of office furniture such as working desk, workstations, screen divider, etc. Work Table – From vibrant colours to cool finishes, Office Empire‘s work table and Office Furniture integrates fresh aesthetic with functionality, creating office system furniture that works anywhere in the office and anywhere in the world. You can choose the look you want and personalise your desk screens with a variety of office desk accessories. Want to find out more about Office Empire‘s range of Office Furniture, Office Partition Panels and Work Table or Office Renovation Services? Do drop us a line and we will get back to you!